Nursing Home Support Scheme, alternatively Fair Deal, is one of those schemes, which HSE administers to take care of Irish people seeking long-term residential care services. Under this plan, simply by making a weekly contribution towards the cost of care, an applicant enjoys overwhelming returns. 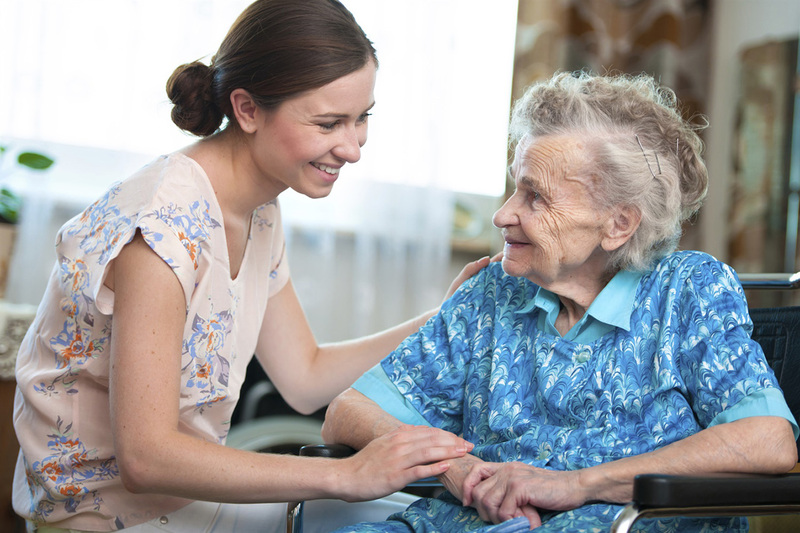 This usually materialises as State funding on bills generated by a nursing home for offering medication, therapeutic services and appropriate care with ancillary services, including laundry, bed and board service. What’s best about Nursing Home Support Scheme Fair Deal is its flexibility. The amount contributed shall vary according to income earned and the assets owned. This is probably why it’s a reasonable deal for those suffering from ill-health and experience prolonged stays at hospitals. Although Nursing Home Support Scheme cost of care seems to be a gripping idea for those seeking financial support from the State, receiving approval isn’t much simple. This is why we suggest you approach us at Tom Murray & Associates, the owner and operator of Fairdealadvice.ie. Since we have a wealth of knowledge in this regard, you are bound to receive approval on submission of Nursing Home Support Scheme. Call us on 086 601 5042 or drop us an email at advice@fairdealadvice.ie now!